Debut Date 10 Sep 1912. Catcher 1 Year. 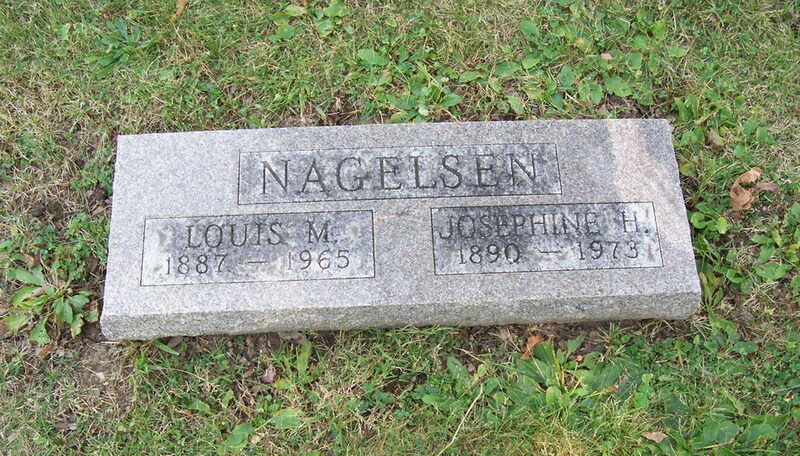 He lived in Fort Wayne except for a period from 1940 to 1955 when he was in Detroit MI. Died after being a patient in the hospital for three weeks.